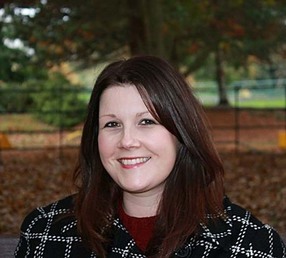 Hi, my name is Christina and I am a warm, friendly and experienced Therapist working with couples and individuals from my consulting rooms in Warrington & Northwich. I also work on-line using instant message and email therapy. I understand that life can be pretty messy and you can end up feeling stuck and alone in difficult times. I aim to provide a safe and non judgemental space for you to untangle your feelings and thoughts, in the hope that we can find a way forward that works for you. The most common issues I see in my therapy room are Anxiety, Relationships, Family difficulties, Depression, Sexuality and Bereavement but my style of working will support most issues. I sometimes have immediate sessions available on my calendar and I offer appointments at a time to suit you Monday to Saturday including some evenings. If a face to face appointment doesn't suit you I offer On-line therapy at a time and place to suit you. It particularly suits people who might feel anxious about face to face appointments, or find them inconvenient with work schedules and family commitments. I truly believe that we are all able to change and improve our lives with the right support. I won’t judge you or tell you what to do but I will give you the time and space you need, to find the way forward that is uniquely best for you. If you have any questions then drop me an email and I will do my best to answer them.